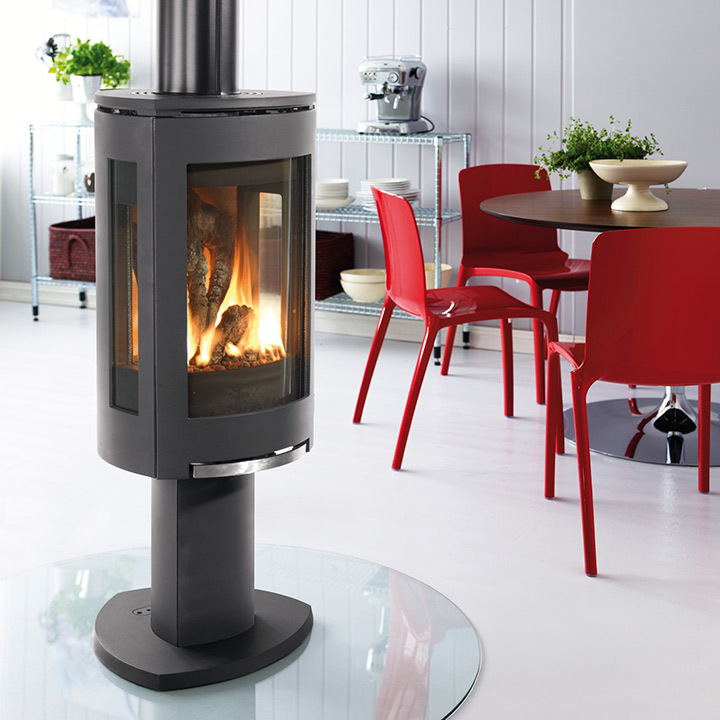 Jøtul gas products offer quick and efficient heating. The range consists of classic and modern gas stoves in balanced and conventional flue versions and all with the same high standard of finish and cast iron as found on our wood burning products. After a long day at work your room can have a glow within seconds of arriving home.